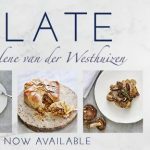 Struik Lifestyle and The Book Lounge invite you to the launch of Plate by Marlene van der Westhuizen. 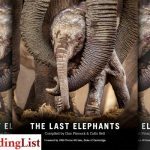 Penguin Random House and The Book Lounge invite you to the launch of The Last Elephants by Don Pinnock and Colin Bell. 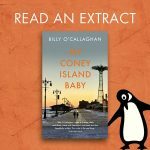 Penguin Random House has shared an excerpt from My Coney Island Baby by Billy O’Callaghan. 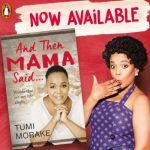 Entertaining and thought-provoking, And Then Mama Said … by Tumi Morake is one of the must-read memoirs of the year, and now you can WIN the audiobook! 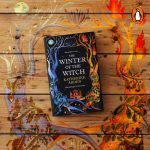 Penguin Random House is proud to bring you a full quartet of incredible local fiction new releases this month. 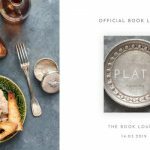 Zakes Mda’s brilliant new novel is The Zulus of New York – Joburg and Cape Town launch details here! 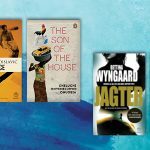 Zakes Mda’s new novel, The Zulus of New York, will be published by Umuzi in March 2019. 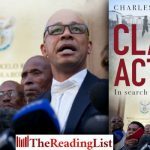 Penguin Random House invite you to the launch of Charles Abrahams’s memoir Class Action: In Pursuit of a Larger Life. In the spring of 1970, I fell in love with Muhammad Ali. This love, the intense, unconditional kind of love we call hero worship, was tested in the new year when Ali fought Joe Frazier at Madison Square Garden. I was at high school in Verwoerdburg, which felt as far from the ringside as you could get, but I read every scrap of news about the big event and never for a moment doubted that Ali would win. 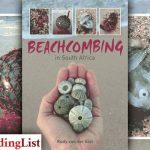 As it happened, he was beaten for the first time in his professional career. 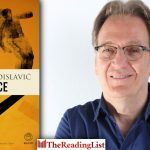 Penguin Random House and Kalk Bay Books invite you to the launch of Ivan Vladislavić’s new novel The Distance. 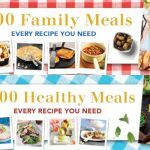 How do we make sense of the unfamiliar? Why are we so bad at judging someone, reading a face, or detecting a lie? 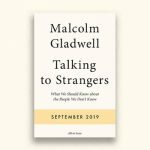 Why do we so often fail to ‘get’ other people? 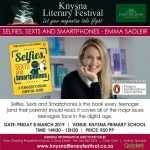 Emma Sadleir will be at the Knysna Literary Festival to talk about her book Selfies, Sexts and Smartphones. 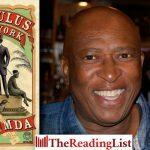 Zakes Mda will be at Woordfees this year to discuss his new book The Zulus of New York. 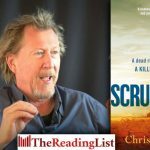 Read an excerpt from Chris Hammer’s Scrublands – one of the most powerful, compelling and original crime novels to be written in Australia.